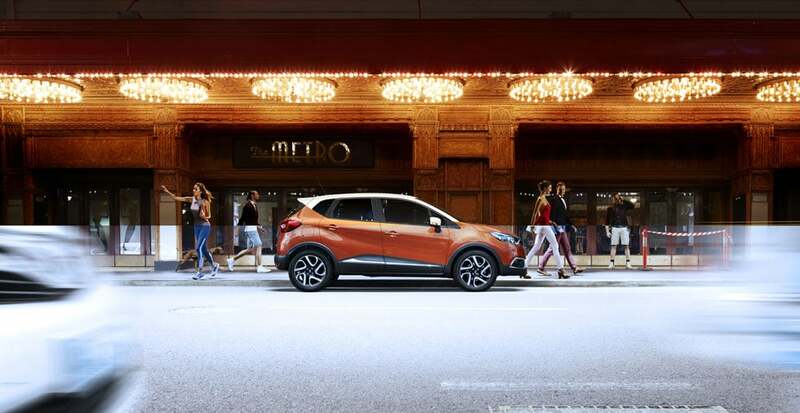 Task 2 commissioned Sydney based photographer Ian Butterworth to shoot the latest Renault Crossover Captur campaign. 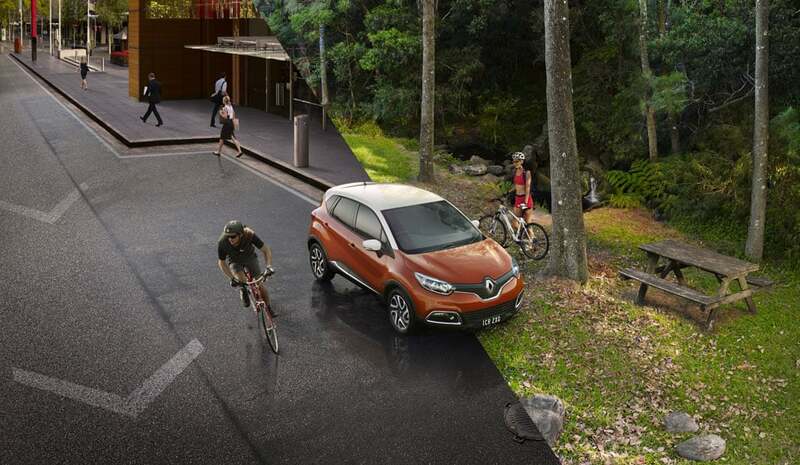 Renault hopes to replicate Captureâ€™s European success where itâ€™s been the top selling model in its category. The car was shot on hero background plates. Using another background plate we retouched the car to create a split composition to show the alternative scenario. We comped in talent and props to illustrate the adaptability of the car and extended the background image to suit different formats across print and digital media.